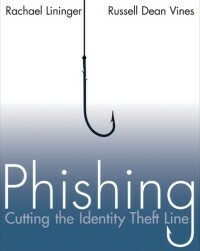 Phishing is the act of attempting to acquire information such as usernames, passwords, and credit card details (and sometimes, indirectly, money) by masquerading as a trustworthy entity in an electronic communication. Communications purporting to be from popular social web sites, auction sites, online payment processors or IT administrators are commonly used to lure the unsuspecting public. The website must have the lock in top of it ,this will show you what is is to safe enter your personal details for example bank number password, or your card number. 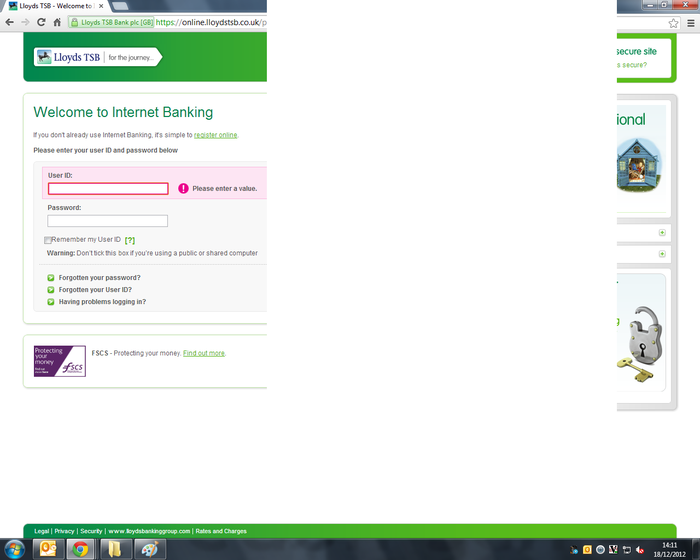 For example you can go on Loyds bank or any other to see that. How to know when you get a phishing Email. For example you may get email which say what your account need to be replased from website and if you don't want it you must enter your bank account personal details such as user name and password. 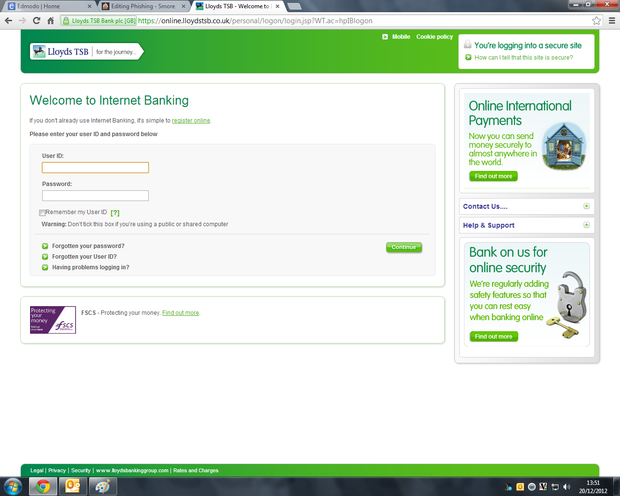 You easy can check that just go on original website and try to log on. It probably will work and if you will have some problems don't answer that email, you may when just call a bank and say about it. you can't answer your personal details per emails because someone may hack it and see your pasword.